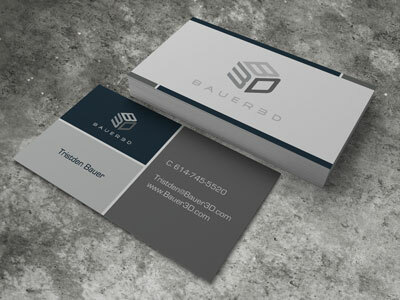 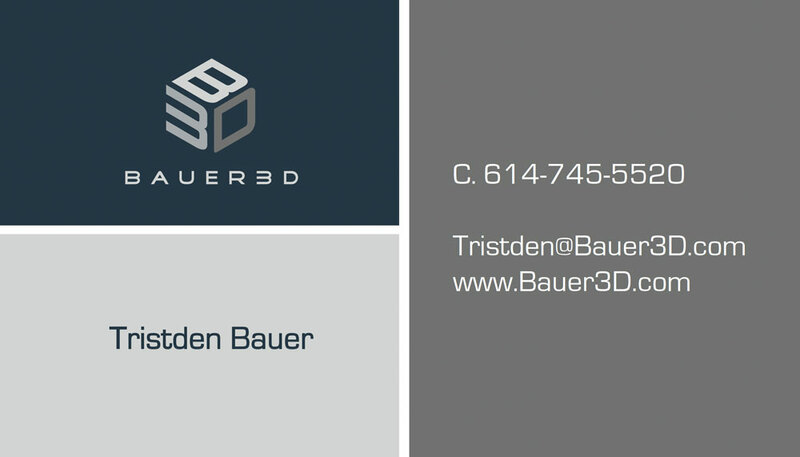 Business card design for 3D virtual tour company, Bauer 3D. They focus on real estate, but can do any business, house, hotel etc. 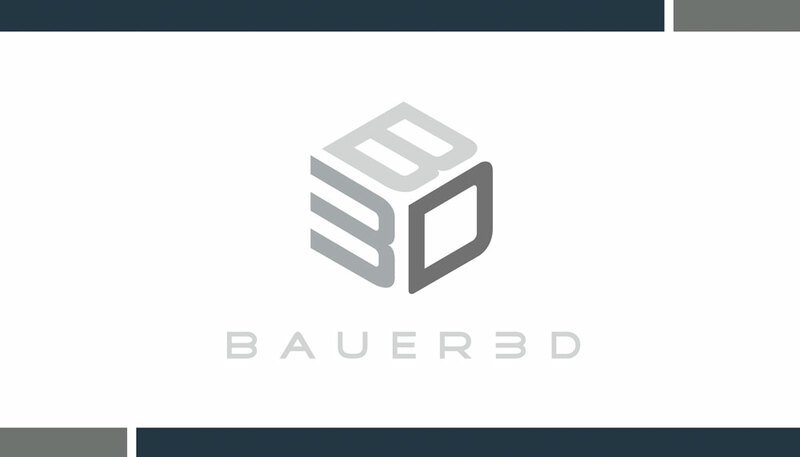 We first designed the logo, a modern, technology style logo to represent the new technology this business offers.